Sandretto plastic injection molding machine manufacturer in China. New Sandretto plastic plastic injection moulding machine China. 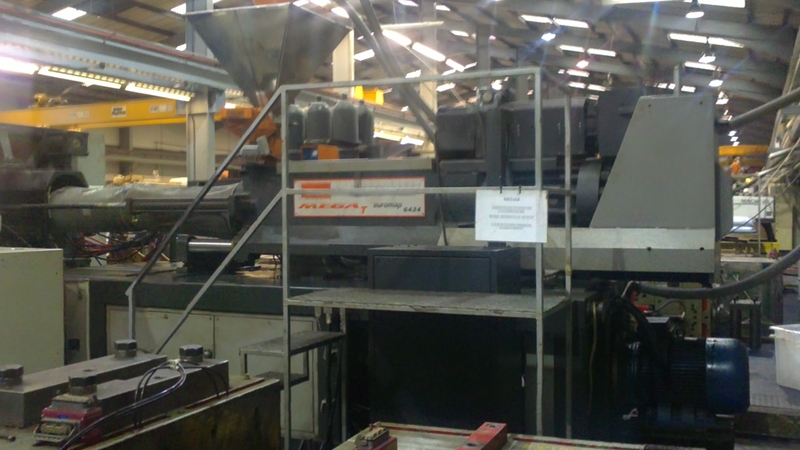 Chen De Sandretto plastic injection moulding machine. Chende Sandretto plastic injection moulding machine China. Please use the menu on the left and select a subcatagory in yellow to refine your selection.